We’re all avid travellers here at Babyccino. 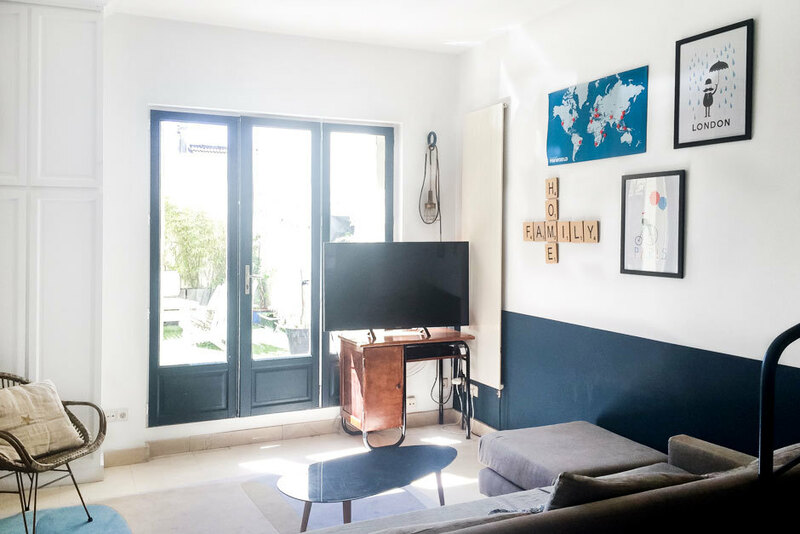 Having children hasn’t stopped us from exploring the world, and especially with companies like our longtime partner Kid & Coe, who provide super family friendly vacation rentals, traveling with a family has never been easier! With travel season coming up for most of us, we have picked out our Top Ten favourite Weekend Getaway, in combination with our favourite Kid & Coe properties to stay in. Picking out destinations and researching the places to stay (‘virtual traveling’) has made me all inspired and ready for our next family trip!! 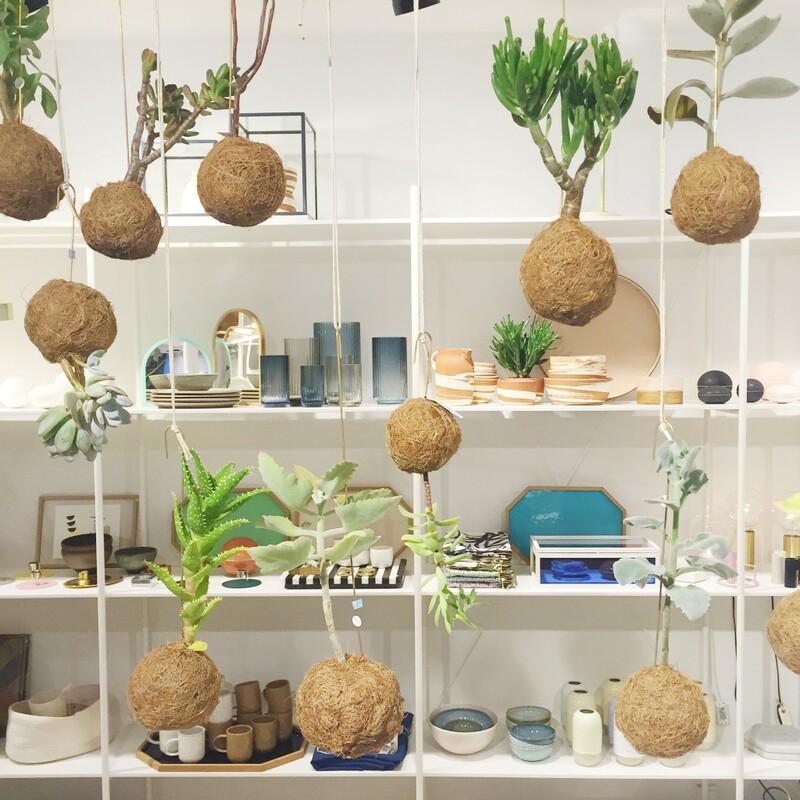 While Byron’s beaches and surf scene are its biggest draw, its ‘hinterland’ (a verdant countryside of rolling hills, secret swimming holes and charming towns) gives this happening little town even more appeal. This is Courtney’s dream spot! 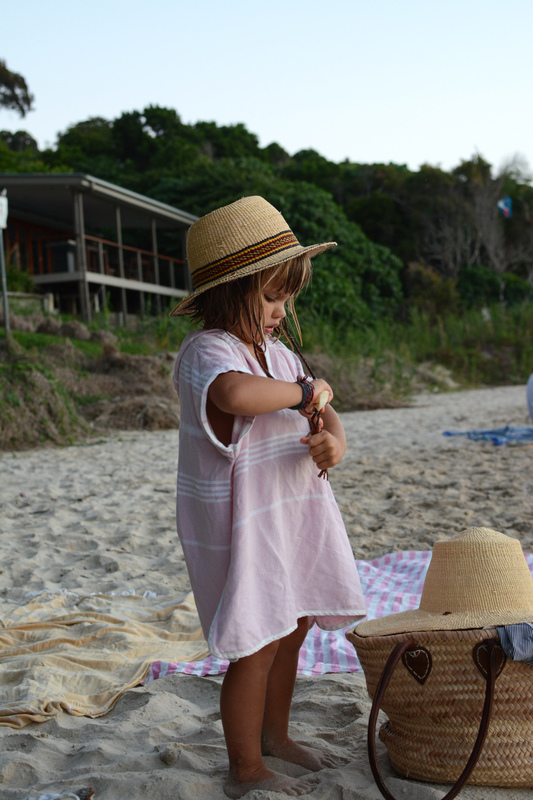 We love her Weekend Getaway guide of Byron Bay and its surroundings, full of insider tips for visiting families. I hope to see all of this soon! Owned by a stonemason, the Granuaille Residence is lovingly crafted from recycled timber and stone. 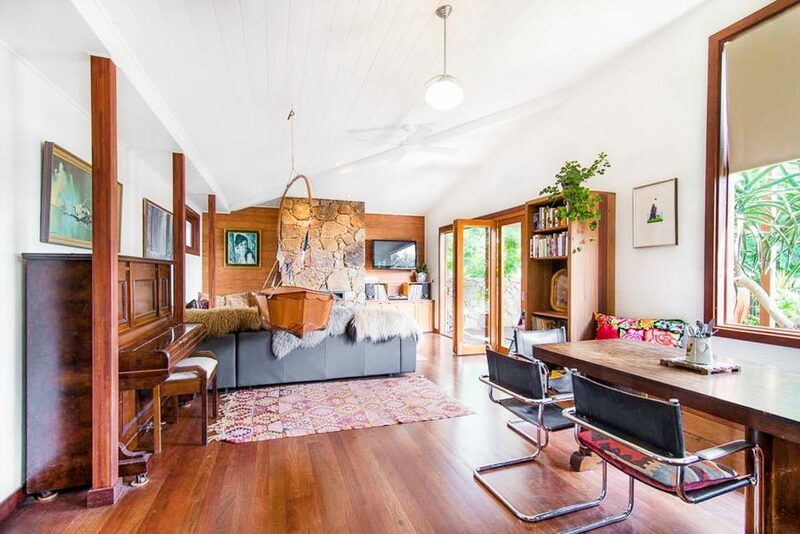 It is warm and light, with floorboards and textiles throughout. It is well set-up for families (there’s a hot tub which kids love all-year-round! 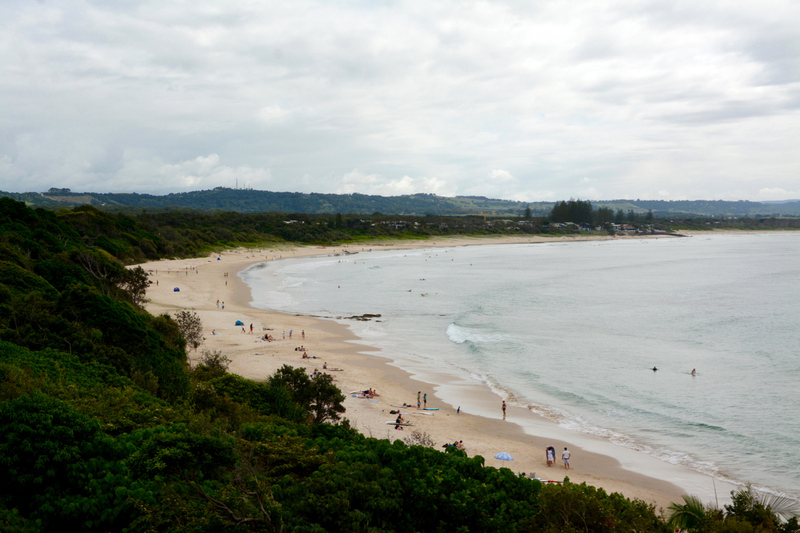 ), and a short walk from local playgrounds and the centre of Bangalow. 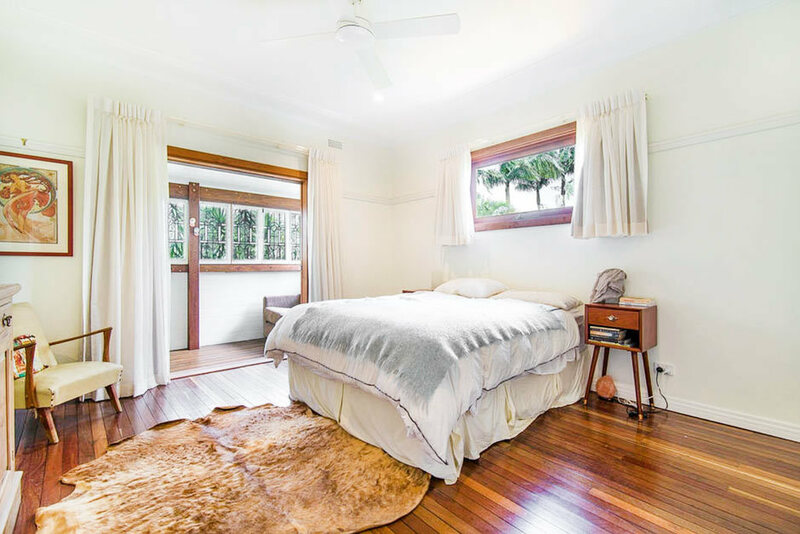 It’s 15 minutes from the beaches of Byron Bay. I love how warm and cosy this house feels! 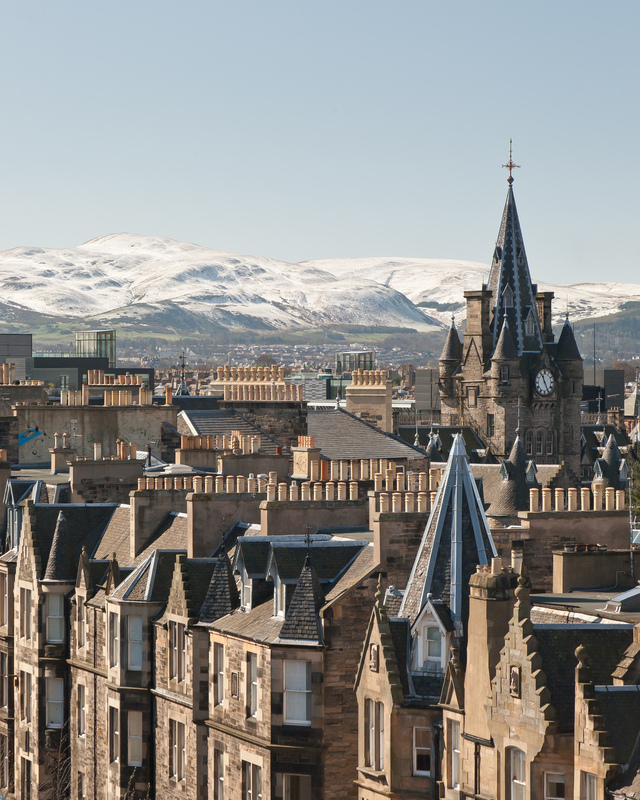 Edinburgh is a compact, family-friendly city that you can cross by foot in an hour. Handily split into The Old Town (with medieval nooks and crannies and a medieval castle) and The New Town (an UNESCO World Heritage Site with wide cobbled streets, elegant townhouses and plenty of leafy parks and playgrounds), the two sides are divided by a sequence of open parks in the middle of the city. Reading our kid-friendly Weekend Getaway guide of Edinburgh always makes me so eager to go and discover this beautiful city with my family! With its astonishingly high ceilings and upscale, modern design details, the grand Nelson Street Residence combines Georgian splendour with the feeling of an art gallery. 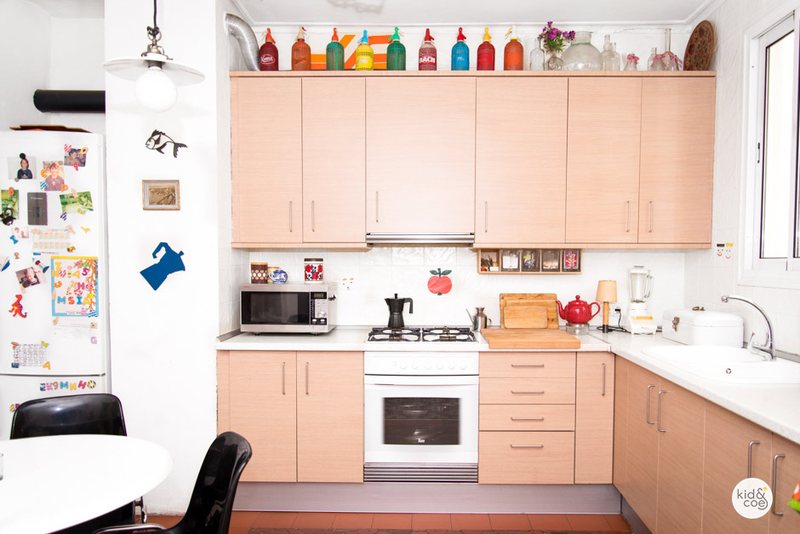 It is spacious enough for a large family or 2 families to share and has a playroom with drawers full of toys and games. 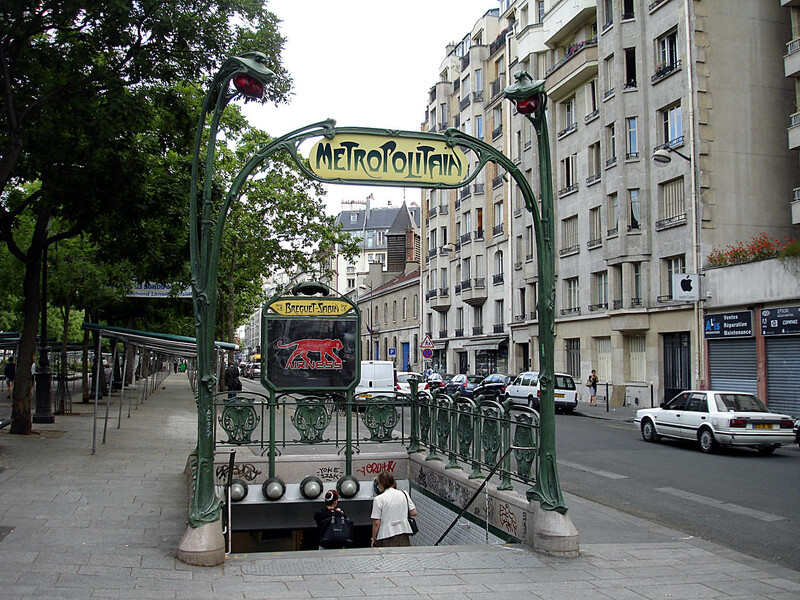 It is excellently located for exploring the city. What a beautiful house! Marrakesh is an amazing spectacle. Full of smells, colours, sounds and shapes which are so different from what we’re used to in our Western cities, it is such a beautiful, adventurous city to explore. 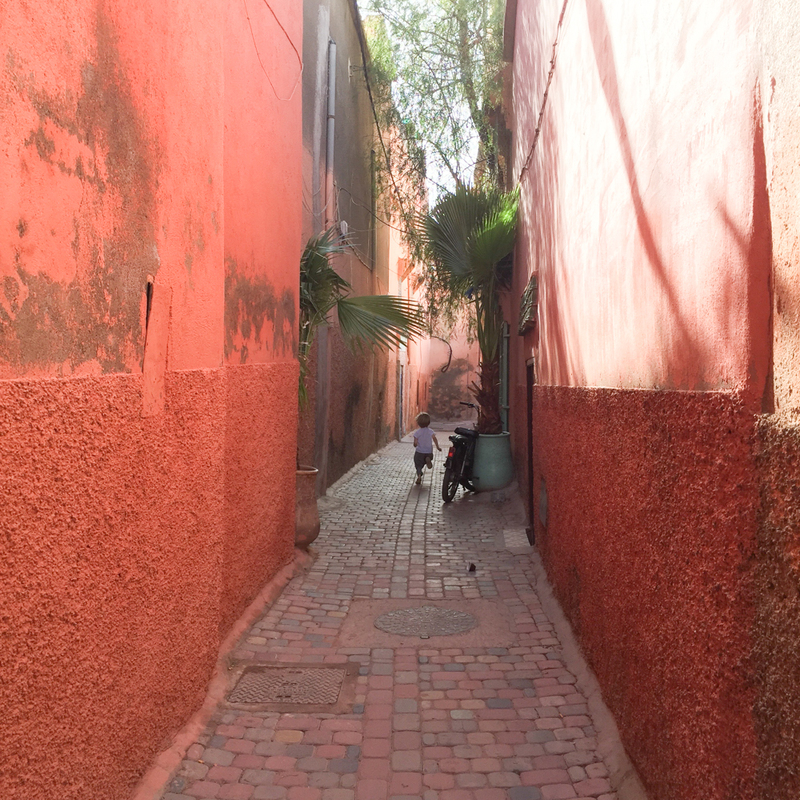 Looking at the photos of our visit makes me just want to make that trip all over again… including that spectacular hike in the Atlas Mountains. 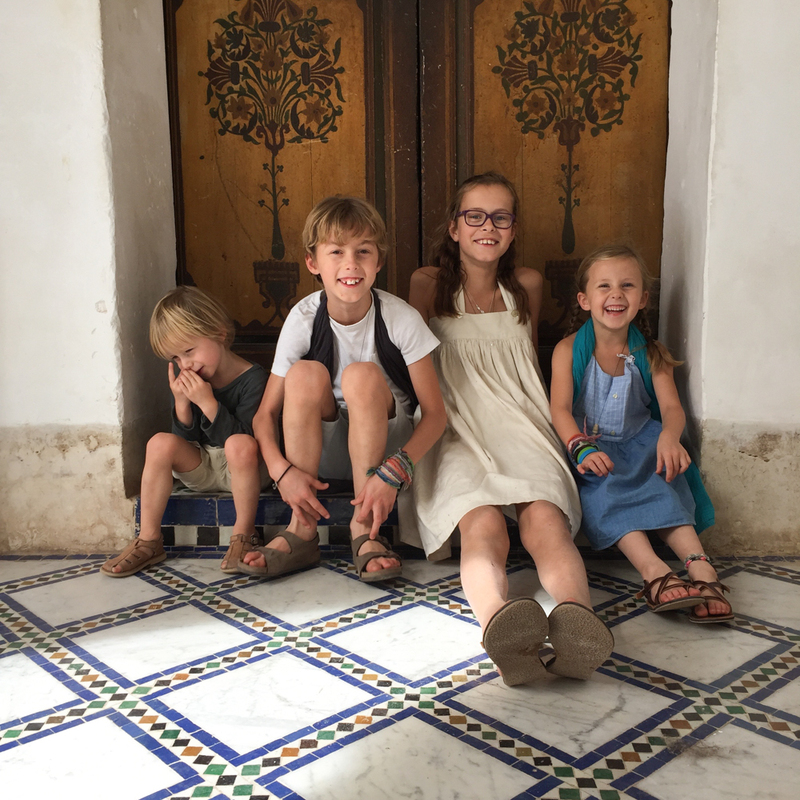 Here’s my recap of our family trip to Marrakesh! 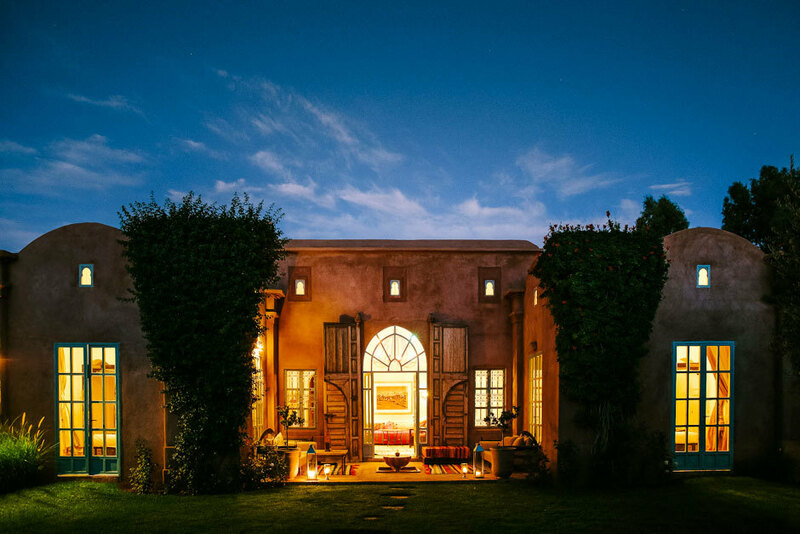 The sand-colored Villa Nina Residence is a classically Moroccan design, set in gardens with views of the spectacular Atlas Mountains. The villa has a large, walled garden and a private swimming pool, and different beautifully decorated outdoor spaces. There are also communal areas to use with beautiful gardens, a large pool, hammam and spa (my kids loved the hammam! ), clay tennis court and pétanque ring. Plenty of family adventures can be had in the direct surrounding of the villa, where there are excellent golf courses, spas and water parks. 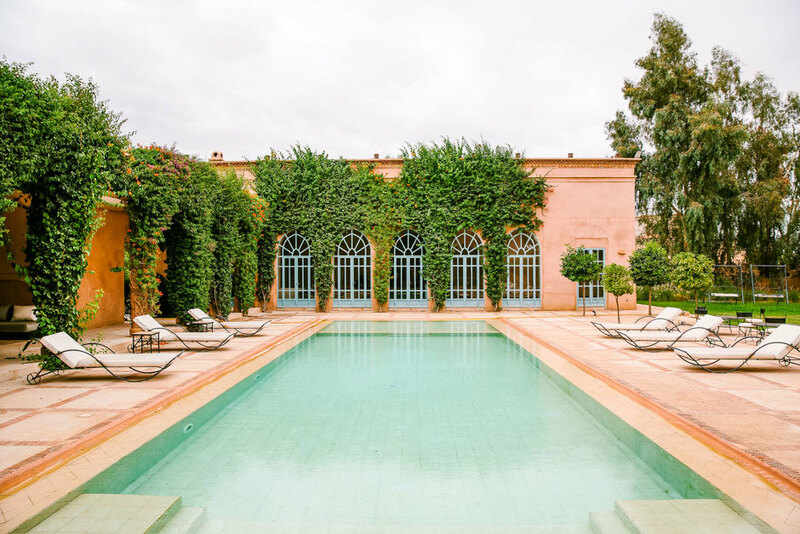 A visit to the hustle and bustle of Marrakesh, the dramatic desert landscapes of the Sahara, a visit to the Berber villages of the High Atlas and camel riding trips past crumbling Kasbahs and lush river valleys can all be organised. 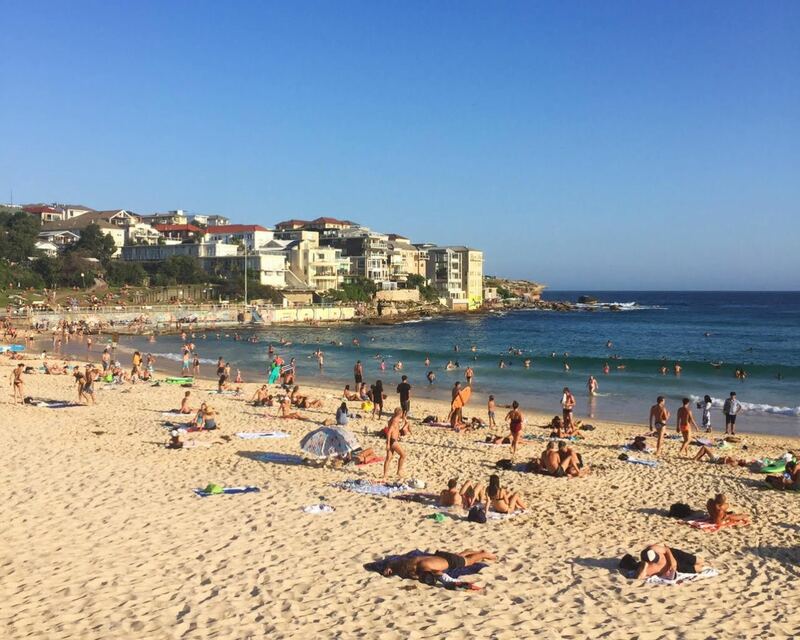 Sydney is a vibrant cosmopolitan city with much to offer, yet it also has a very ‘surfer dude’ beachy, laid-back vibe which is really fun and refreshing. Sunny, hip and happening, everyone in Sydney is beautiful, the food is delicious, the shopping is very tempting, and there’s a noticeable buzz in the air. I can see why Courtney loves this cool town! 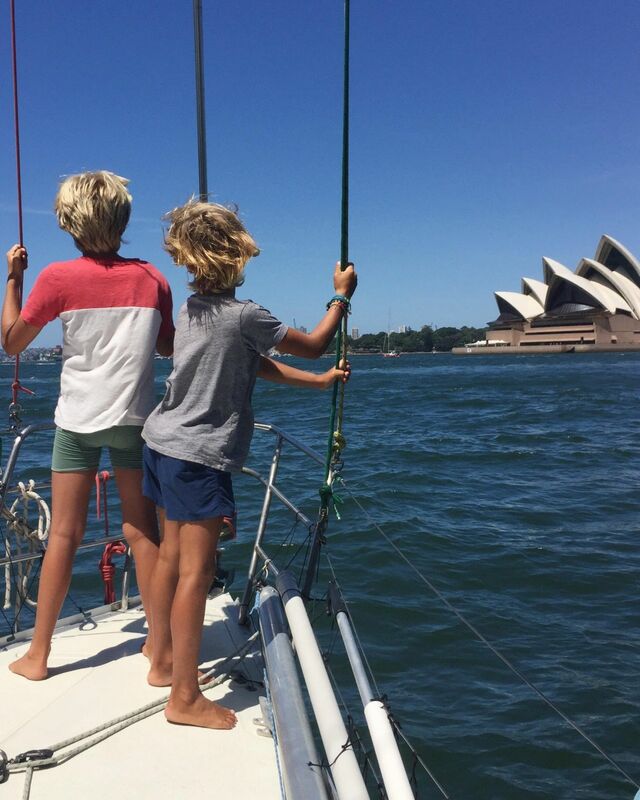 Here are some family friendly tips from her recent stay in beautiful Sydney. 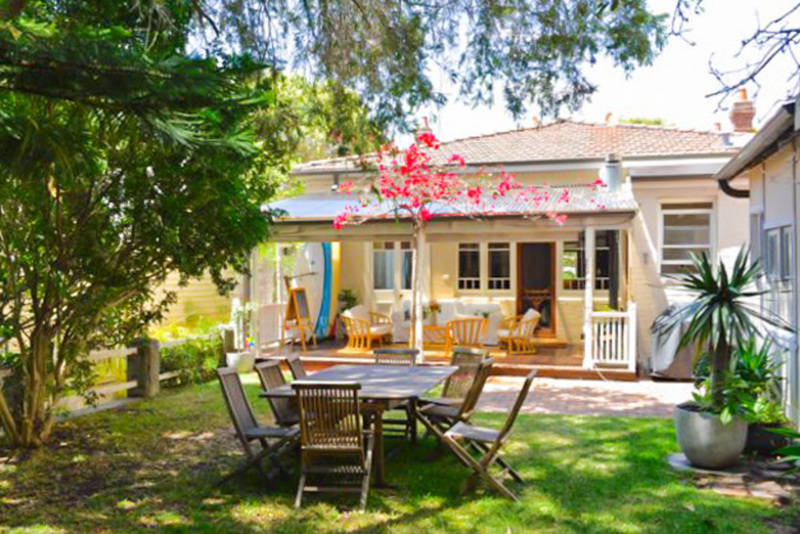 I love the historical and friendly feel of the Manly Residence — one of the original Manly cottages from the 1930s and retaining the charm and character from that period perfectly. The outdoor deck is timber with an original and functioning fireplace and the garden is flooded with sunlight – perfect for children to explore and for evening BBQs as the sun sets. There are a number of different sized surfboards to use at Manly beach, which is only a 2-minute stroll away, and around the corner from the gorgeous Shelly Beach (which is protected and great for the little ones as there are no waves). It is also only a 2-minute walk from the Manly ferry, which can take you anywhere in Sydney. 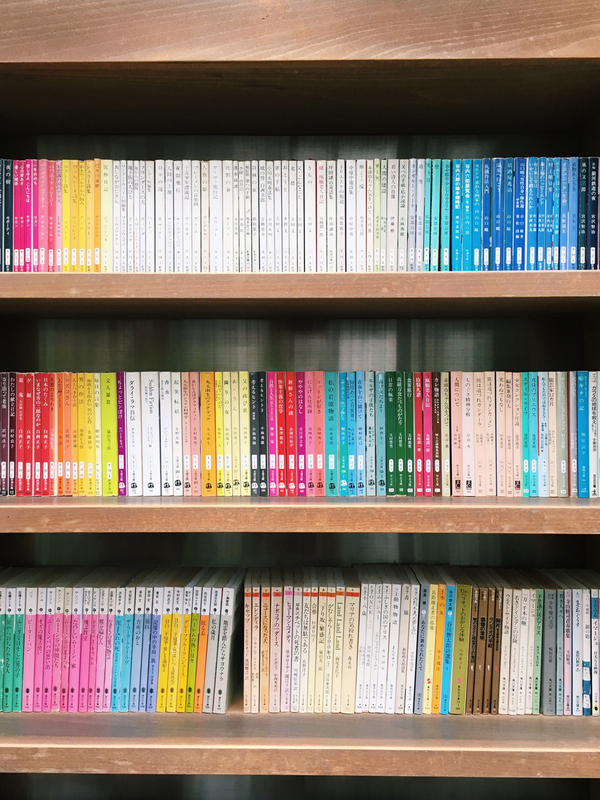 Tokyo, Japan’s dazzling capital, is full of traditional culture but is also constantly renewing and innovating — making it a city with a true blend of the ultramodern and the traditional. You will find neon-lit skyscrapers but also historic temples and palaces set in large public gardens. The city is full of beautiful sites to visit, amazing restaurants and bars, and gorgeous shopping. There is also an excellent public transport system. I have always wanted to visit Tokyo (the architecture is amazing! ), so I was very excited for Courtney when she went! 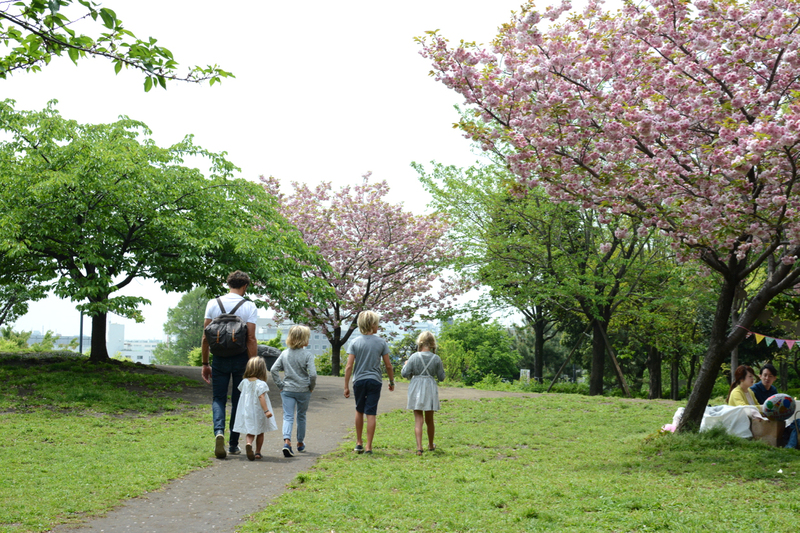 Here are her favourite, family-friendly finds in Tokyo. 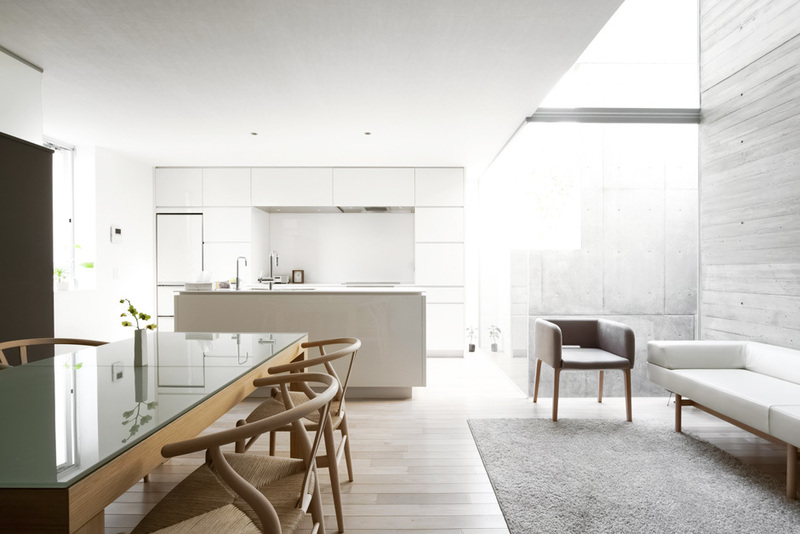 The Mita Residence is a beautiful expression of clean minimalism with a modern yet warm aesthetic — it is designed with families in mind. Open and airy with natural lights and colors throughout, it is an space to relax after a day in the hectic city. There are tatami mats for a true Japanese experience and there’s an all-purpose playroom where children can play and explore. 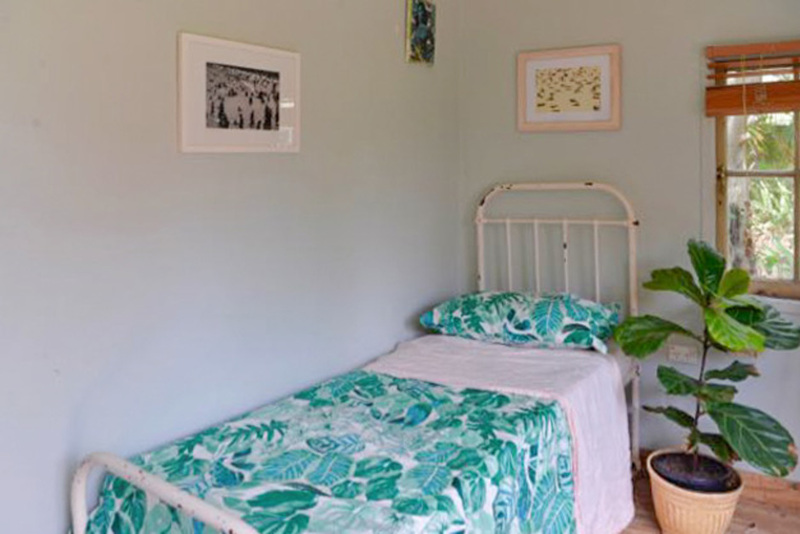 The house is centrally located with many popular tourist destinations within easy access on the train. 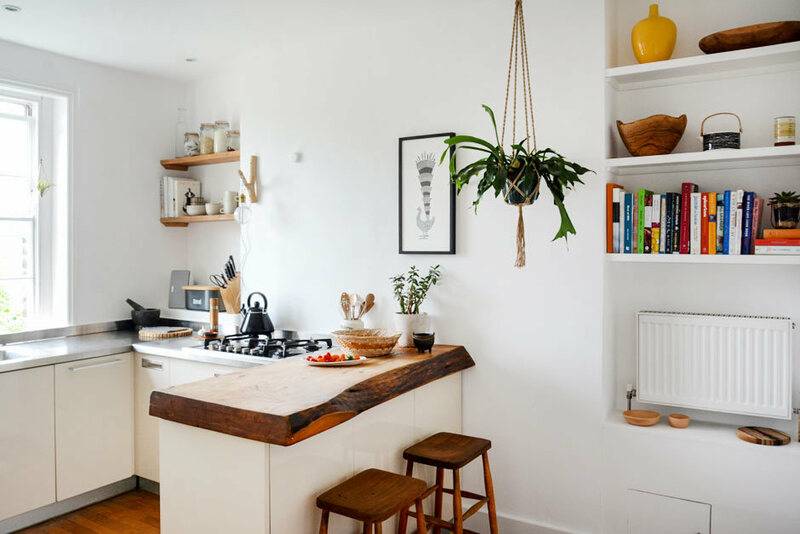 I enormously admire how clean and un-cluttered this space is — very Japanese! Copenhagen just has so much to appreciate — the beautiful architecture, the very kind and handsome people, the amazing food culture, the sea, the amount of bikes! And, of course, the design, apparent in each and every detail of society. I loved exploring this fresh and hip city. 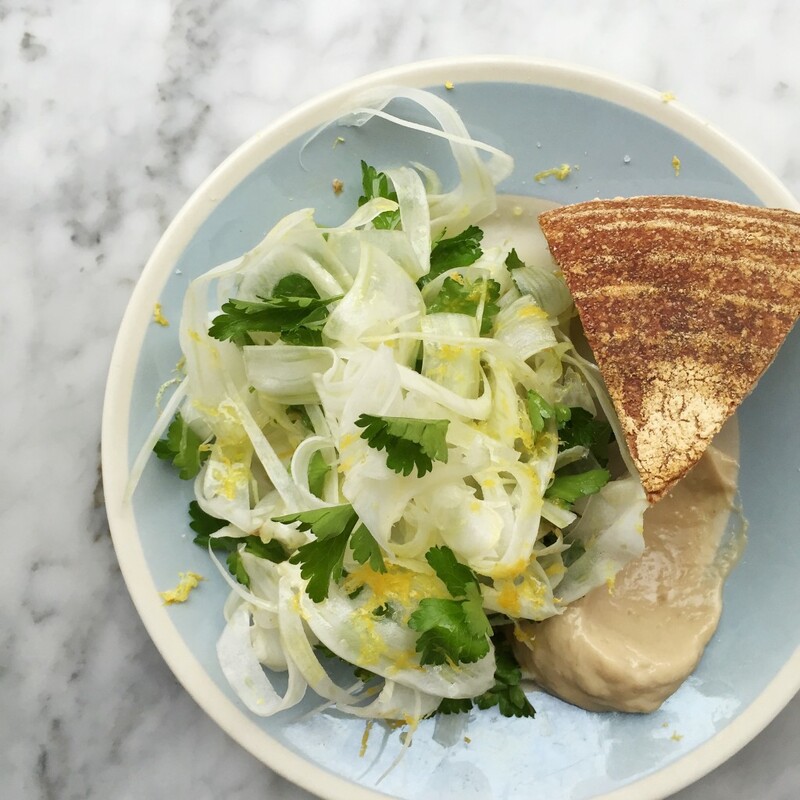 Here’s my guide to the beautiful city of Copenhagen, which is definitely worth a visit! 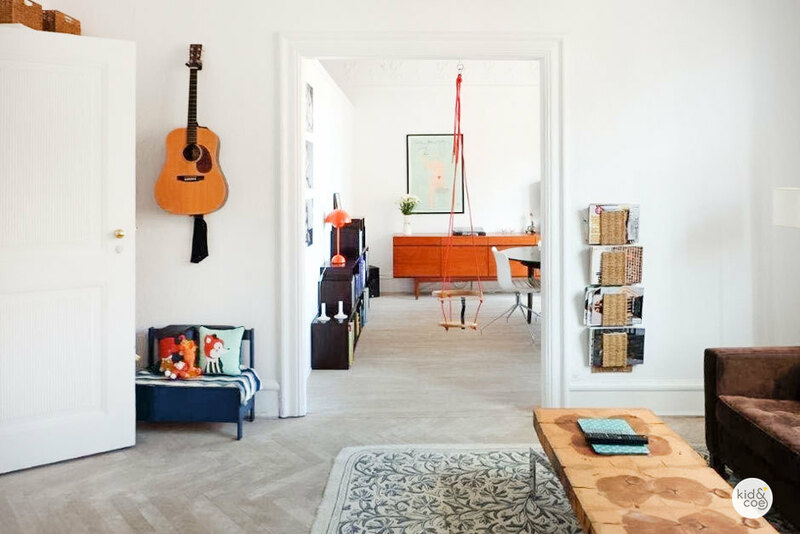 The Christian Ixth Residence is a light, bright and family friendly residence in the heart of Copenhagen’s old town. This cleverly laid-out apartment, with plenty of Danish design to admire, is located within walking distance from the city’s key attractions and some of the best fashion and interior shops in town. 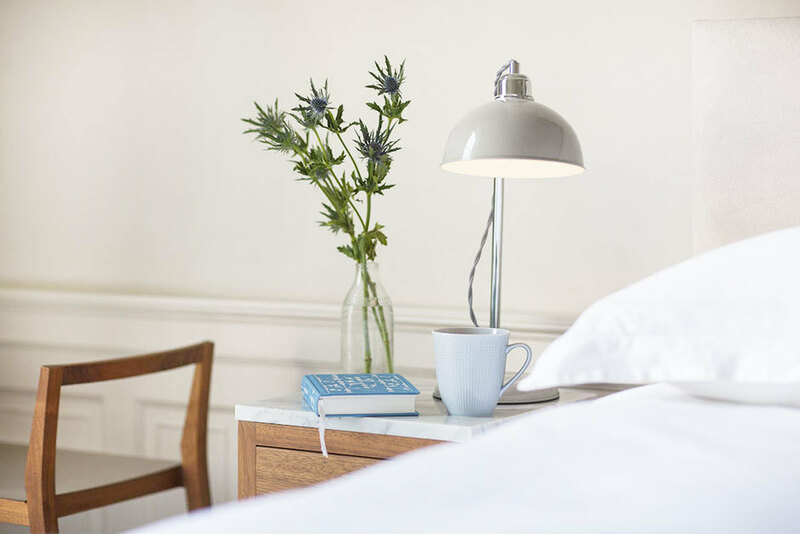 I think this would be a perfect place to stay for a family city break to Copenhagen! On the Southern tip of Africa, perched between two oceans and the mountains, Cape Town sits in one of the world’s most spectacular settings. 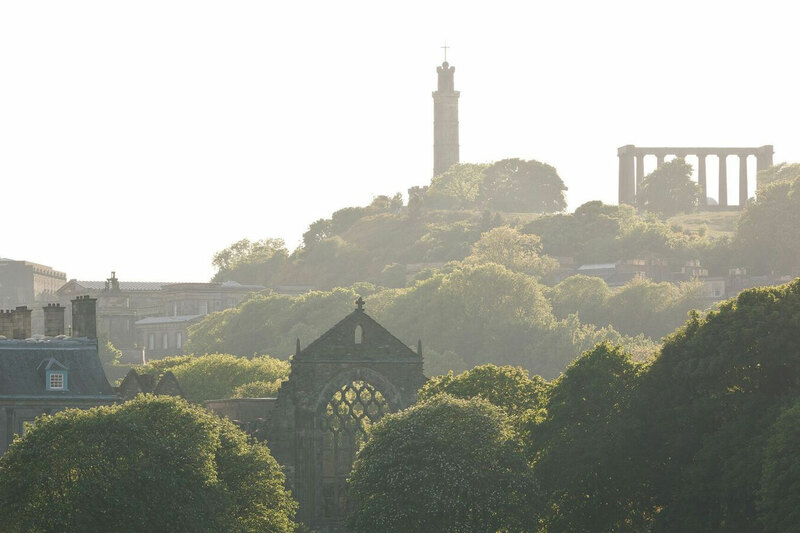 It’s a place of iconic beauty, diversity and vitality offering the perfect mix of nature and culture. 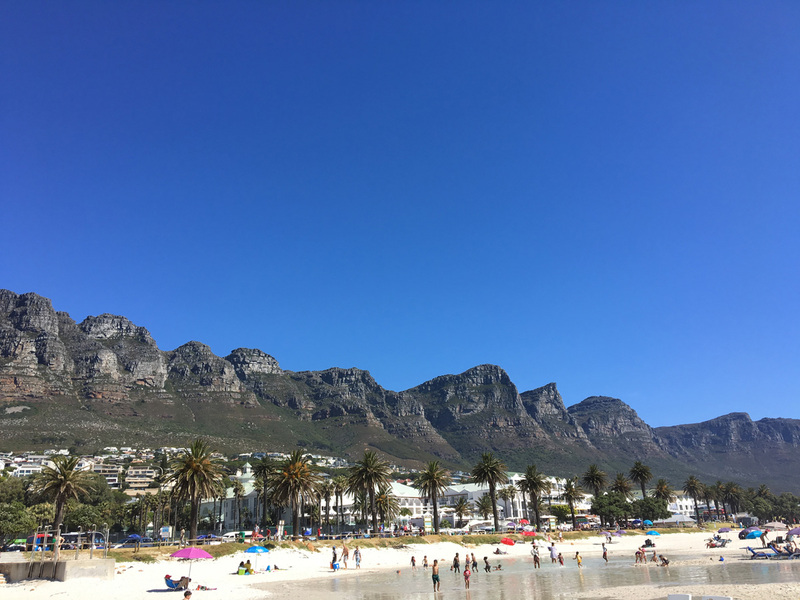 Cape Town is also an amazing family destination with kid-friendly accommodations and restaurants and so many things to do either inside the city or within a short drive. 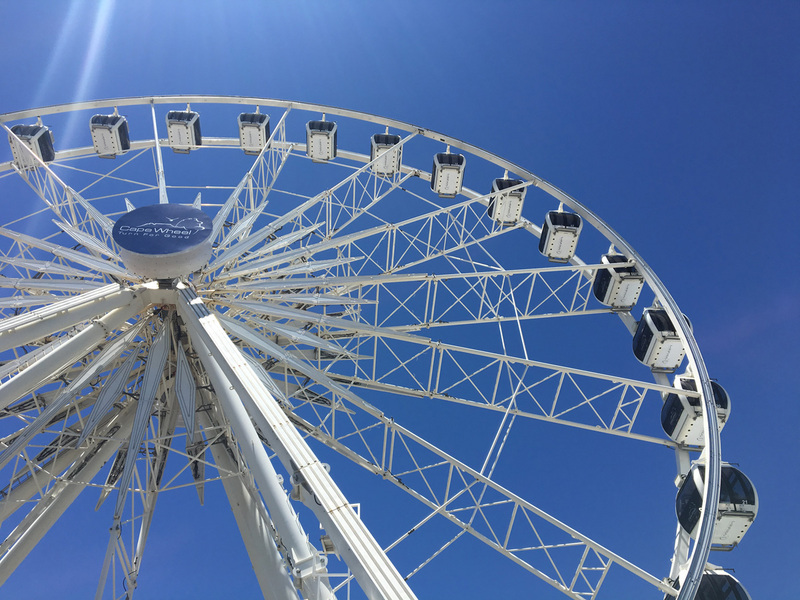 Here’s our weekend-getaway post full of tips for a trip to Cape Town with your family! 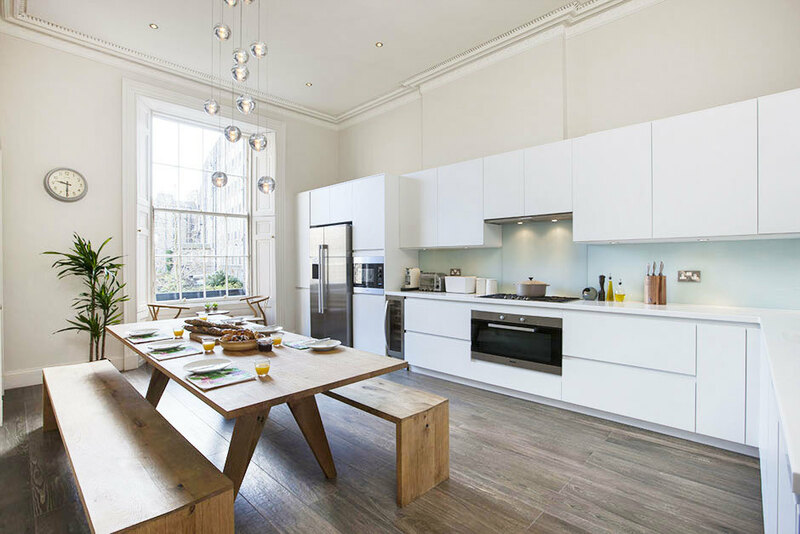 The Elphinstone House Residence is a historic house which has been beautifully restored and updated for contemporary living, now mixing its historic character effortlessly with many modern design touches. I love the colonial feel of the residence, which offers a variety of beautiful outdoor spaces with comfortable seating and a large garden. 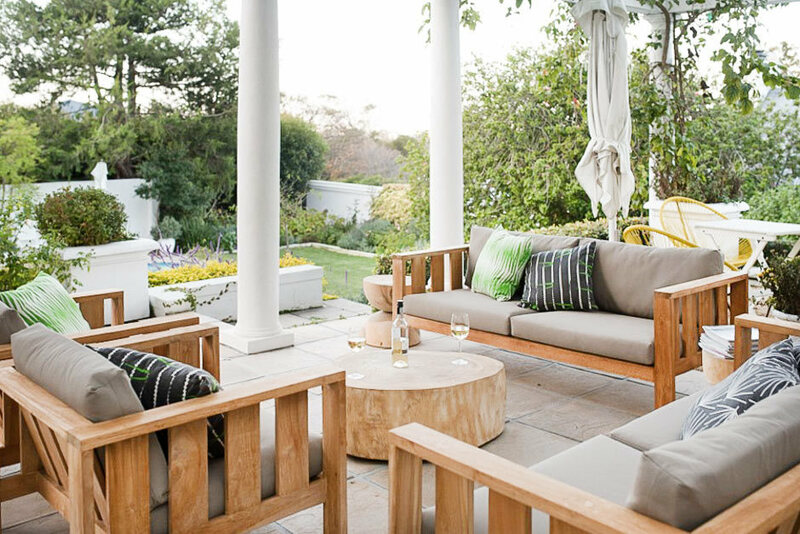 Catch some warm African sun lounging at the pool, take a walk through the stately neighbourhood, or enjoy a glass of Cape wine while watching the sun set! Paris is always a good idea! This beautiful and elegant city has so much to offer for families. 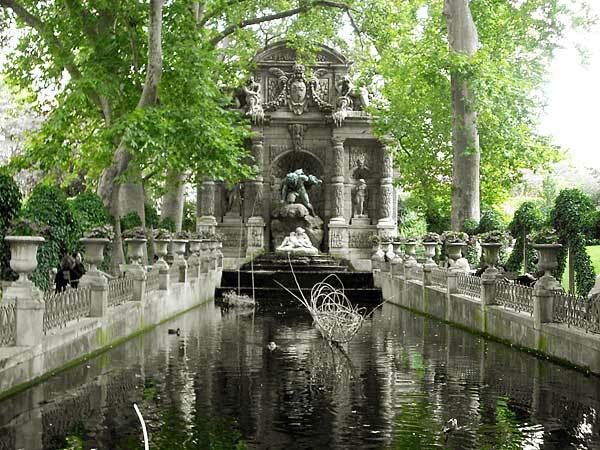 Some of the best museums of the world are located in Paris, and all of them are worth exploring with your kids. Then there are the many beautiful parks and gardens, the gorgeous little cafés and restaurants with their iconic terraces, the little alleyways to discover and the grande promenades to stroll along… And, of course, the shopping! Emilie wrote a Weekend Getaway post full of tips for a trip to Paris with your children, which is so handy. 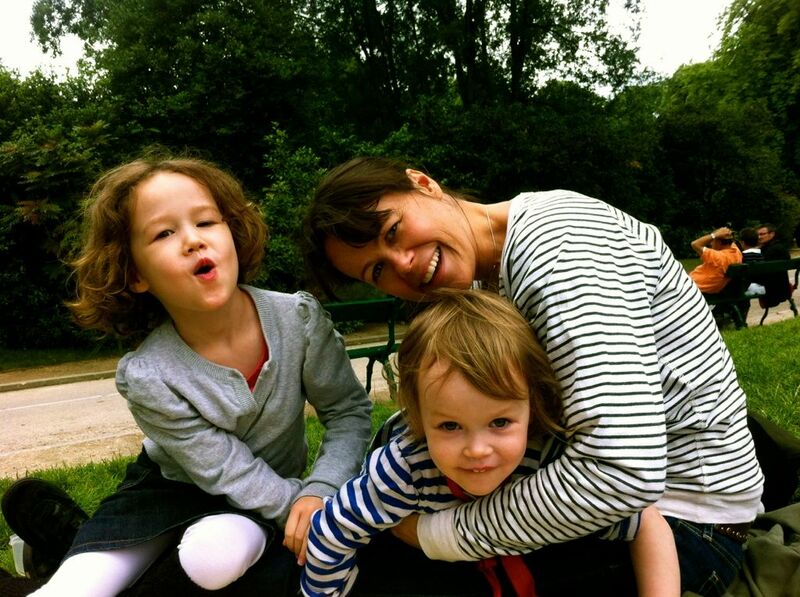 And then there is also our extensive, family friendly Paris City Guide, written by local mums in the know, with even more recommendations to make your family trip memorable! 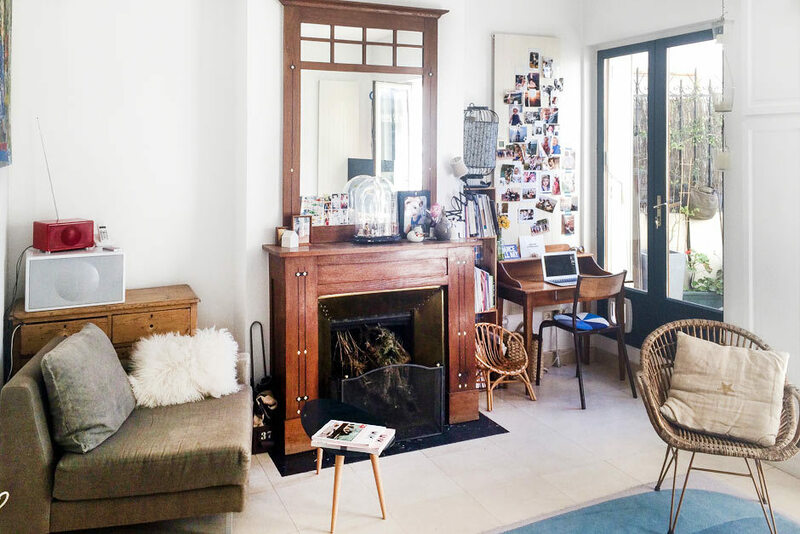 This spacious apartment feels so Parisian! (It even has views over the Eiffel Tower!!) I love the vintage and industrial feel of it, so cool! And it also has a 35 sq m terrace, an additional bonus when the weather is nice! 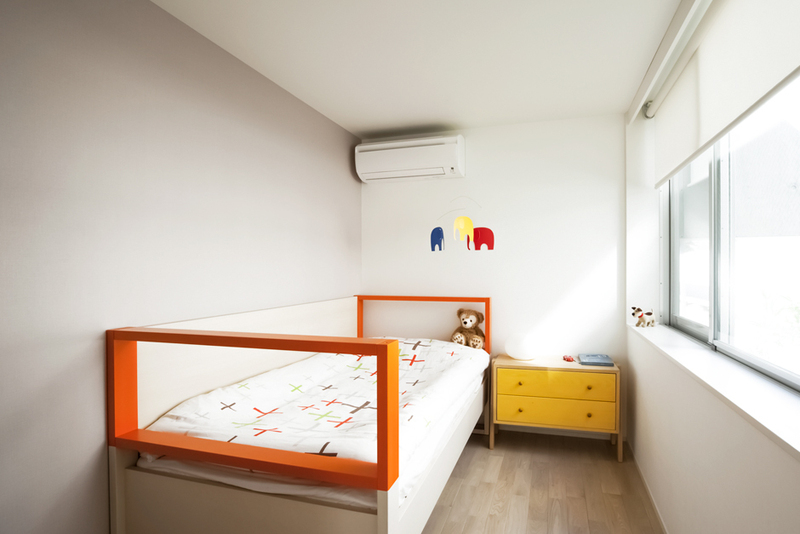 Located nearby the Sacré Coeur and with many cafés and boutiques right on the doorstep, the Gabrielle Residence is ideally located to explore Paris with your kids. Barcelona is one of our favourite Mediterranean cities. It has the perfect mixture of culture, beauty, beach life and beautiful weather. 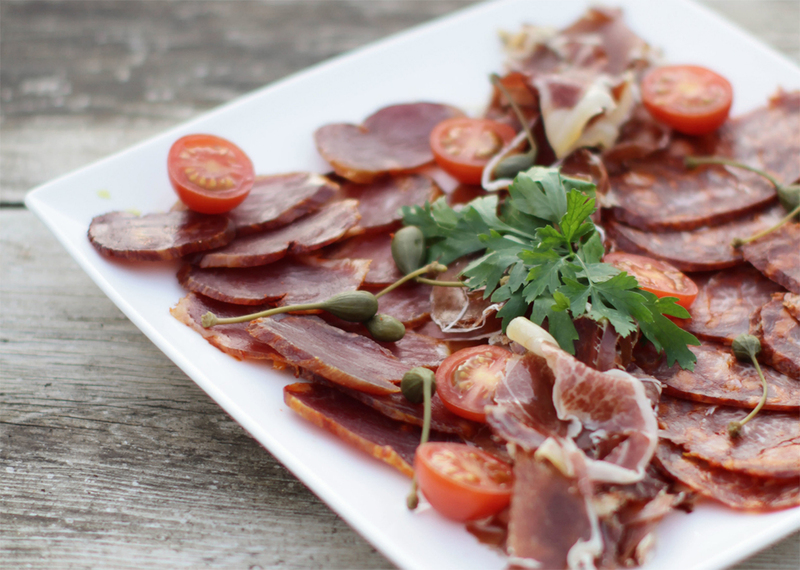 It is also a very relaxed city which is easy to explore and perfect for a visit ‘en famille’! 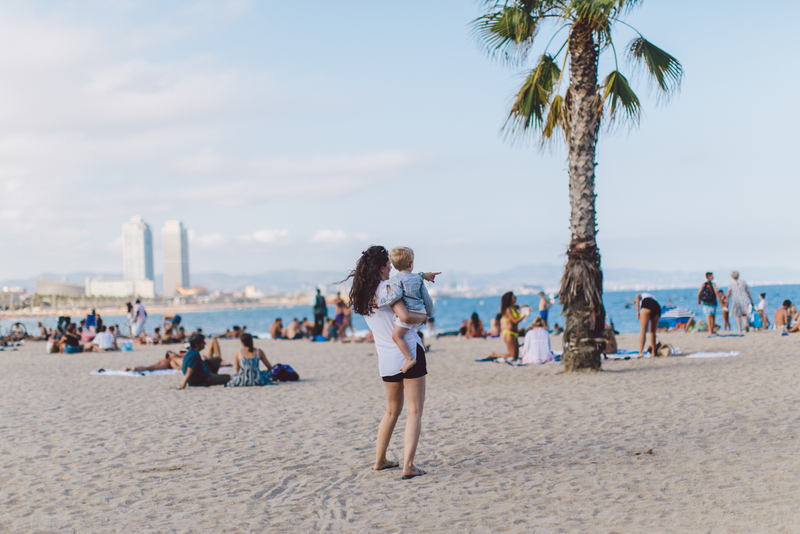 You will find plenty of recommendations and insider tips for the best places to visit in our Barcelona City Guide for families. This typical 1900s apartment has such a ‘Barcelona’ feel to it! 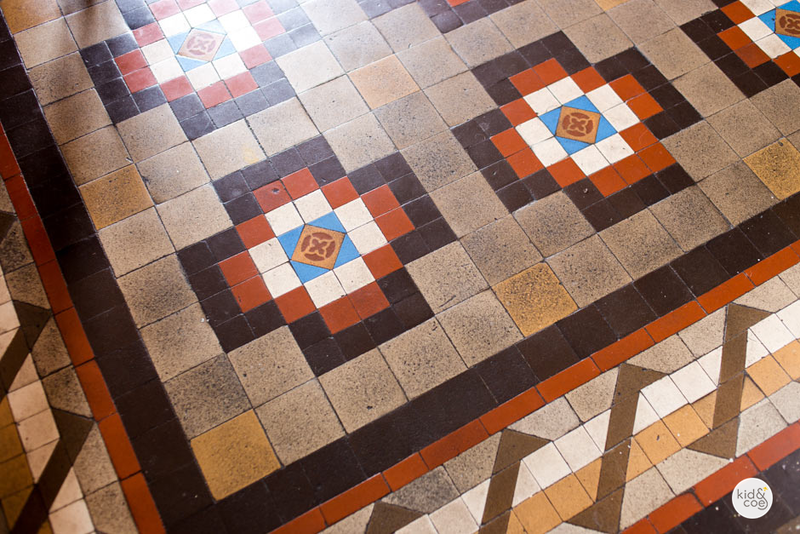 I love the charming tiled floors and the stained glass windows. The family friendly Diputació Residence is located within walking distance from the buzz, bars and boutiques of the old town. 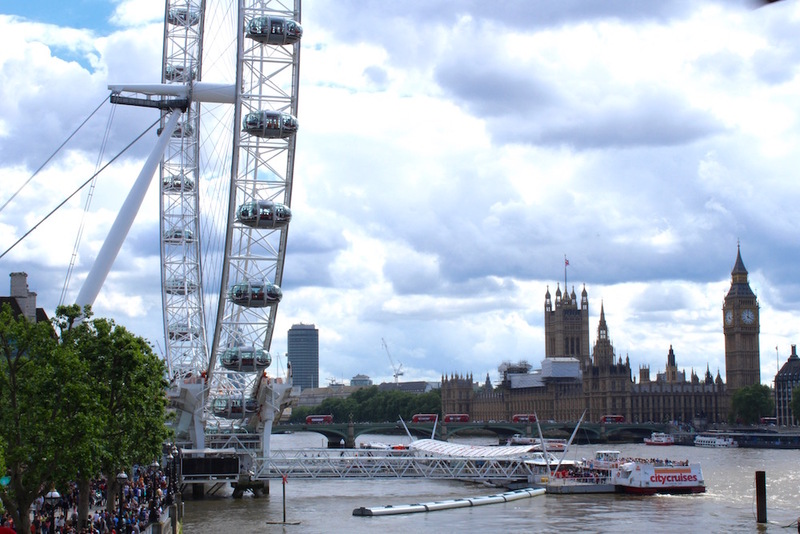 It offers the perfect opportunity to live like a local in this gorgeous city! 10. 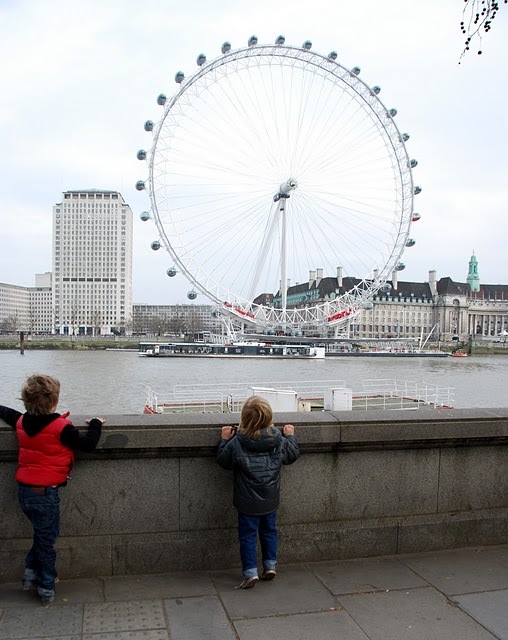 London, UK — so much to explore with children! This pretty apartment is very familiar to me, because it is in fact Courtney’s London flat! 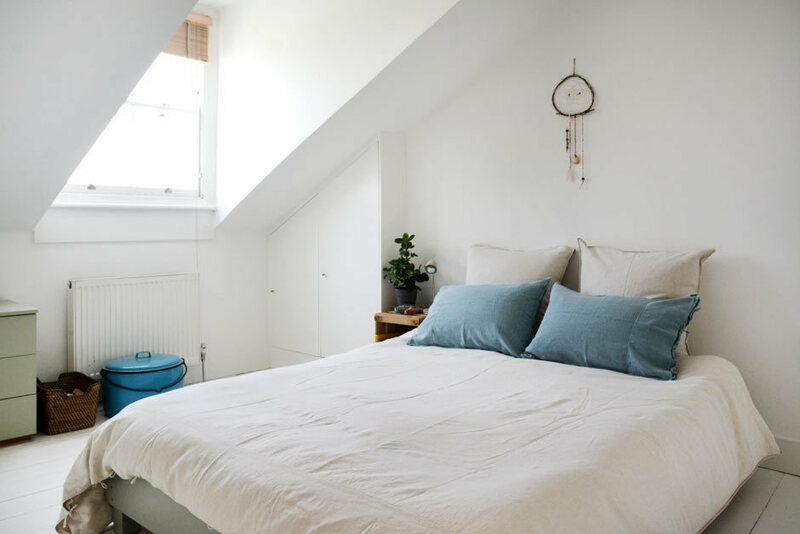 The Gloucester Residence is located in pretty Primrose Hill, which is a lovely destination by itself, but a lovely stroll through Regent’s Park will bring you to Marylebone and beyond. I love how stylish this flat is, with all the souvenirs from the Adamo’s travels displayed so tastefully! PS This post has not been sponsored but is written in partnership with our friends from Kid & Coe. Kid & Coe provide vacation rentals that put kids first — ranging from private homes with everything you need for a toddler to boutique hotels in unique destinations with child-pleasing restaurant menus. 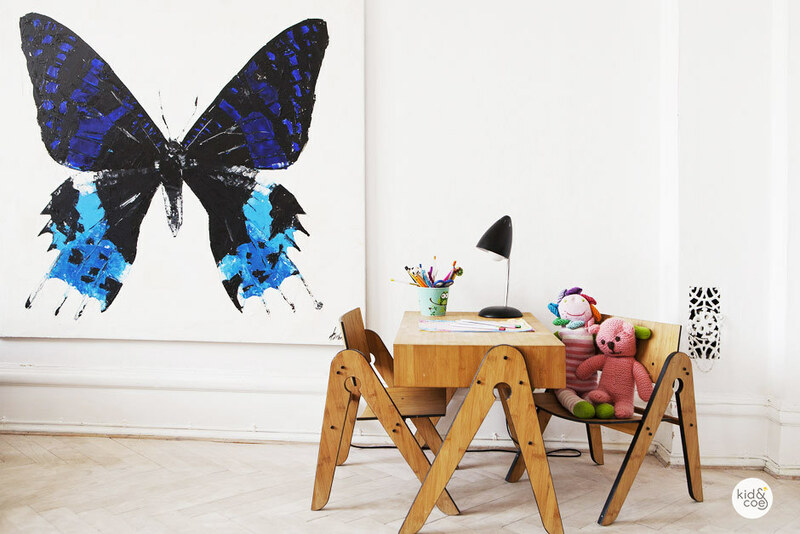 We love exploring Kid & Coe’s stylish residences with toy-filled kids bedrooms and grassy backyards approved for play! I love Kid & Coe! We booked a gorgeous villa in Provence in August. Can’t wait! Nice places, but unfortunately way too expensive for my family.